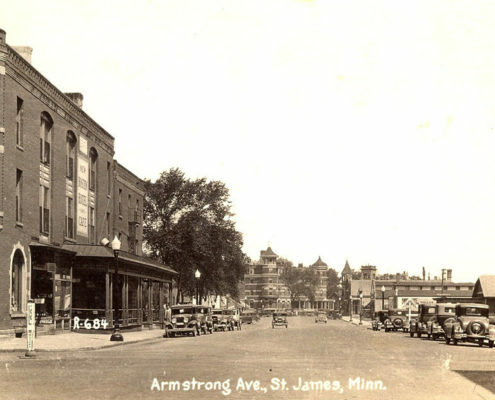 The origin of St. James began within the opening decade of Minnesota’s statehood during a joint meeting with railroad executives, growing steadily throughout the years. With widespread construction and expansion within the current municipality and its school 150 years later, 2017 serves as an opportune time to revisit the landmark changes and historical snapshots from the first half of existence for St. James. In the year 1867, a meeting for directors of the St. Paul and Sioux City Railroad Company created the decision that the center of Watonwan County, Minnesota would serve best as the halfway point between these divisions of the railroad. General Sibley, a member of the board of directors, proposed a lengthy Dakota Indian name for the town to be developed at this division point. The next morning, the President of the road, E. F. Drake, inquired as to the name proposed for the new town but General Sibley had forgotten it. Mr. Drake proposed a name they could all remember, St. James. 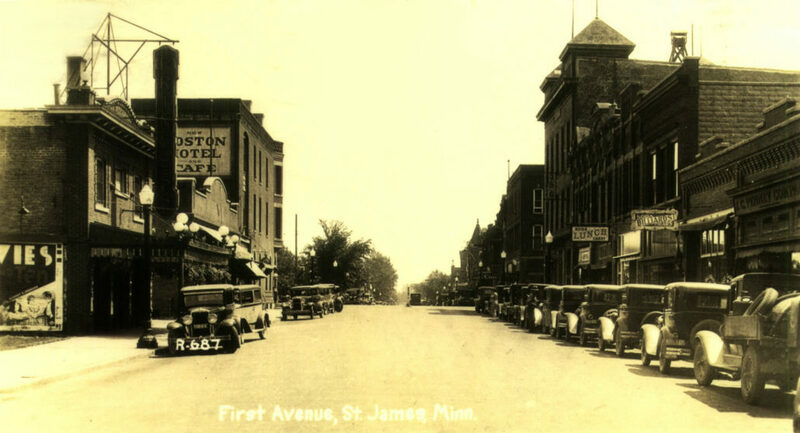 This division point, halfway between St. Paul and Sioux City, was called St. James by railroad men three years before any buildings existed. In 1870 the St. Paul and Sioux City Company extended its line of road from Lake Crystal to St. James, a distance of 22 miles. The first railroad shanty was built in June 1870, grading was completed the latter part of June, and early in July the village was laid out. On July 18, 1870, S. C. Clark selected the first lot for an enclosed office building, where the St. James Hotel later stood. September commenced with J. 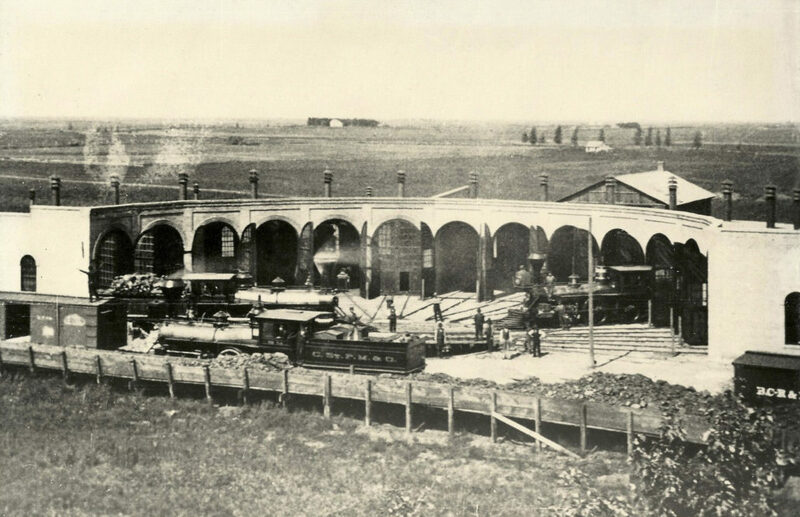 Dean & Co. building an office for a lumberyard; however, no lumber could be obtained by rail until October 30. 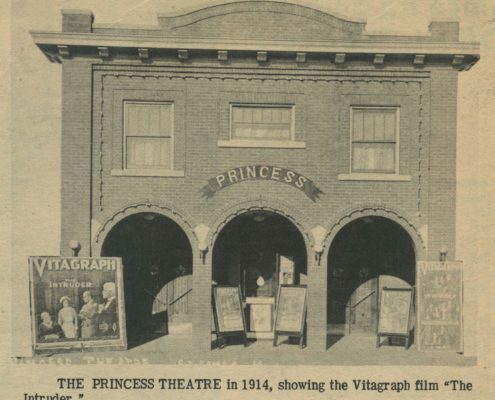 Once lots were obtained, buildings went up as if by magic and in six weeks’ time the town of St. James had risen from the prairie. 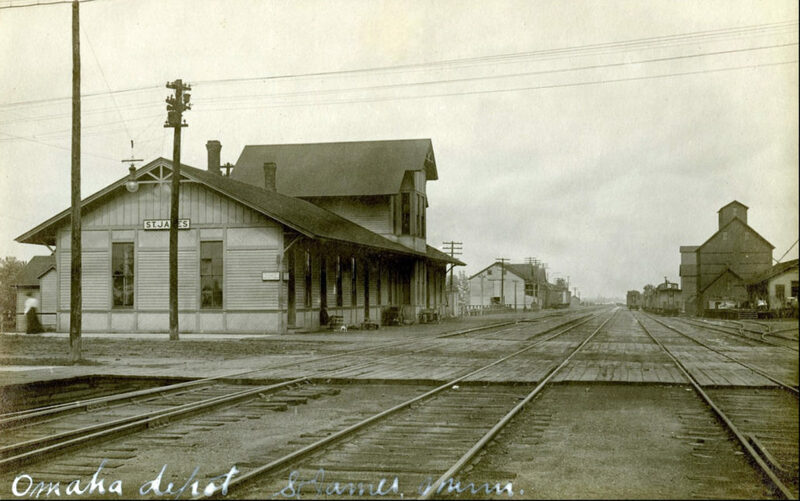 The first passenger train entered St. James November 22, 1870 with James H. Myers as conductor. The excursion from St. Paul by directors of the railroad consisted of three elegant coaches filled with officers, directors and stockholders, and their families and invited guests. 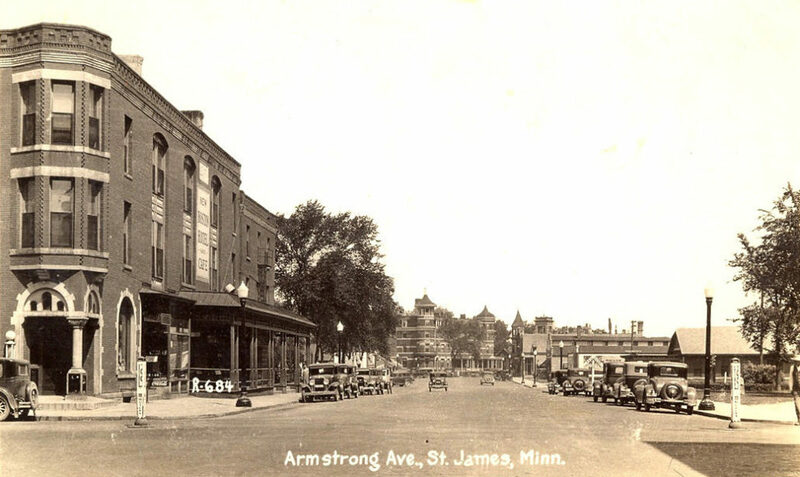 Upon arrival, they were escorted to the St. James Hotel, where a dinner was served by G. R. Stull and Lady, managers of the St. James Hotel before returning to St. Paul. 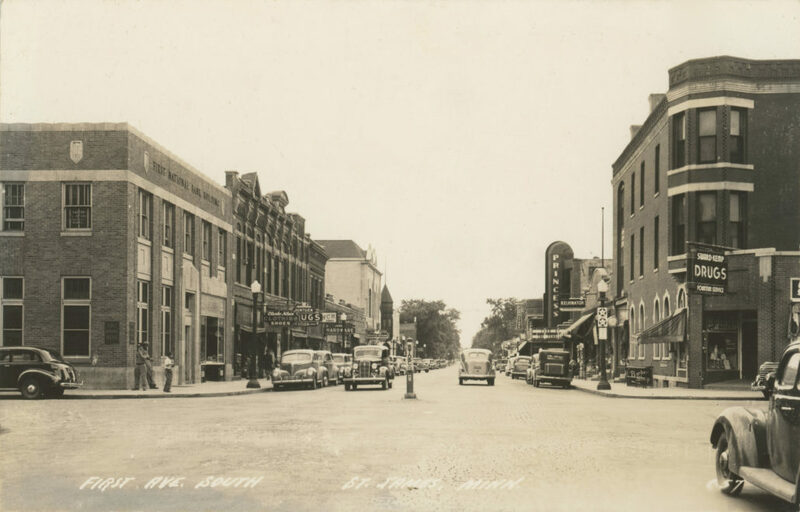 As that first winter set in nine stores could be found conducting business, the St. James Hotel and the Union House were both finished, and two saloons had opened. A respectable-sized town had been built where the previous summer, scarcely a house could be seen. In February 1871 a village charter was obtained subsequent to an act of the state legislature. That same August a school district was organized and in October a two-story school house was built to serve a population that had grown to 600 by February 1872. The railroad company generously donated a lot to each of the religious denominations. 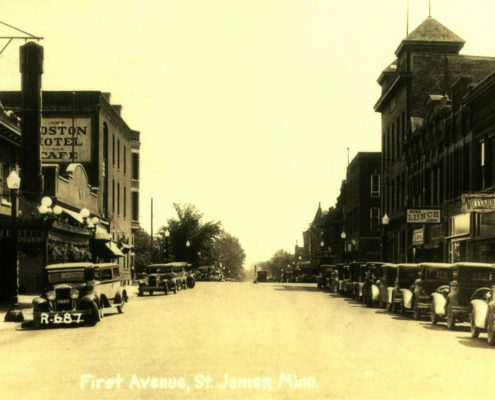 In February 1871, the First Baptist Church of St. James organized and in September 1872 dedicated the first church building in town. The Methodist Episcopal Church erected a house of worship in the fall of 1872 while the Presbyterian congregation organized in the summer of 1871 and shared the Baptist church every other Sunday. The Catholic Church created its place of worship on the corner of Third Avenue and Seventh Street in 1876. A plague of grasshoppers arrived in droves in July 1873 and destroyed crops, trees and grass. The unstoppable devastation continued for four years driving many people from the village and county. As suddenly as they came, the grasshoppers left in 1877 and the hardy pioneers who remained began the task of rebuilding the community. 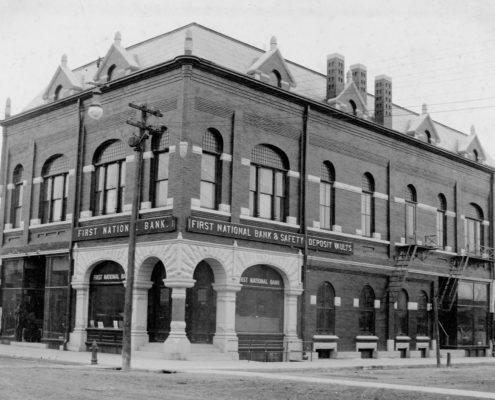 In 1878 the county seat designation moved from Madelia to St. James where a new courthouse was constructed from 1895-1896. 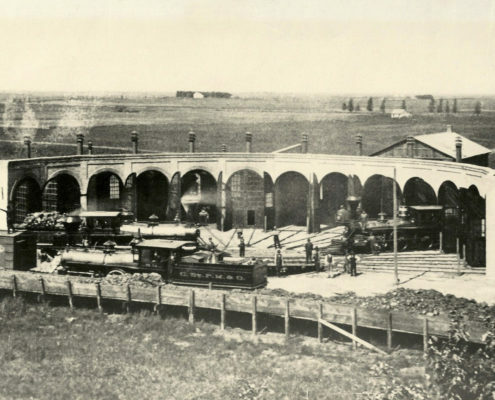 The Omaha Railroad erected a roundhouse with 25 engine stalls in 1890 followed by the Minneapolis and St. Louis Railway Company adding a line through St. James in 1899. 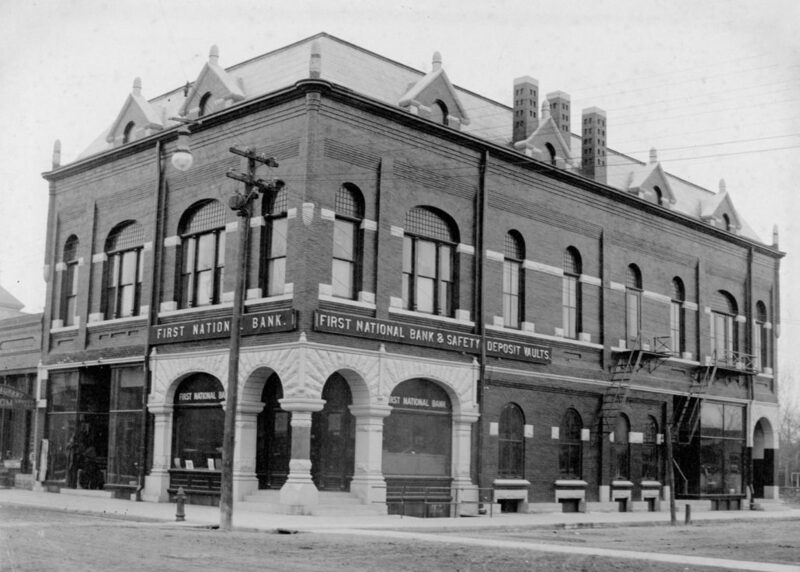 During the 1890’s, business was booming in St. James. In 1896 St. James boasted 100 business firms, four large hotels, opera house, modern creamery, custom flour mill, four banks, four large grain elevators, several livestock buying firms, two weekly newspapers, three carriage and wagon manufacturers, a public reading room & library, cigar factory, steam laundry, a bottling works, eight churches, seven lodges and fraternal societies, a modern sewer system, its own electric light and water system, and doubled in population and business between 1890 and 1896 with 2,200 inhabitants. Education continued to expand its presence with a brick & stone high school building on the south side containing eight rooms and a frame school building on the north side with four rooms. Economic development continued and as the country approached WWII in 1939 St. James had about 100 business places: 10 food stores, 5 general stores, 7 apparel outlets, 2 furniture stores, 7 automotive, 13 filling stations, 9 lumber and building hardware, 11 eating places, 3 drug stores, 3 hardware stores, 2 music stores, 3 farm seed supply stores, 3 greenhouses, 2 jewelry stores and 12 other stores. 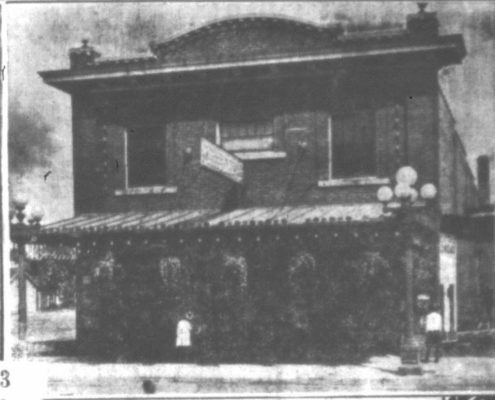 Proper names for some of these businesses included: St. James Land O’Lakes Creamery and Dairy; Purity Ice Cream & Dairy; Johnson & Olson Co., flax straw processors; St. James Bottling Company, distributor of its own manufactured beverages and other soft drinks and beer; Berg’s Hatchery; Grain Products Company, a large feed grinding business; Barneyway Pop Corn Company, a seed distributor as well as grain buyer, grinder & coal dealer; St. Anthony & Dakota Elevator Co.; Hubbard-Palmer Company, elevator; F. M. Priest & Sons Produce; Manning Fuel Co.; Hagg’s Automatic Press, a large commercial printer; and Plaindealer Publishing, printing the St. James Courier on Tuesdays and the Watonwan County Plaindealer on Fridays. 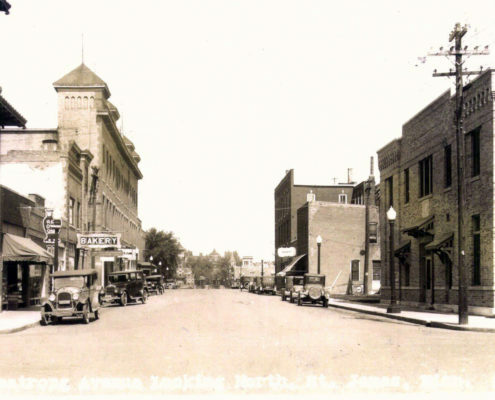 St. James was also the center of the Rural Electric Association serving the farmers of several counties with electric power. 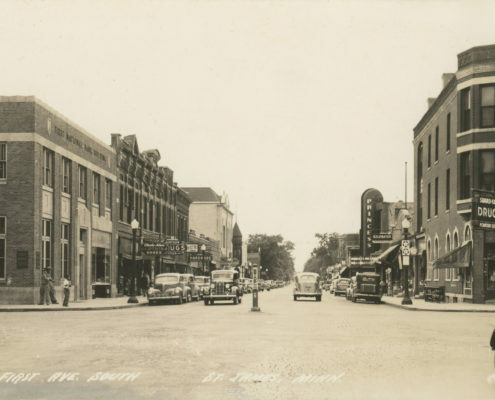 By 1940 St. James carried a growing population of 3,494. Business streets were now paved and a paved highway cut across the county east and west running through the heart of the city. 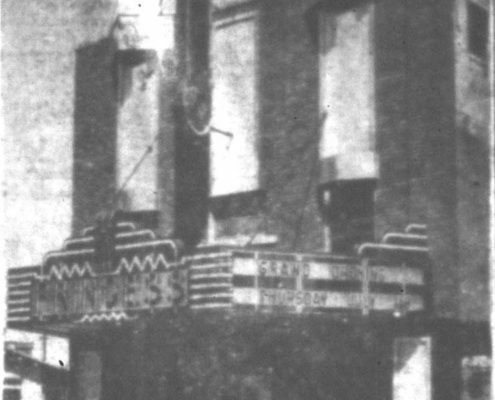 Numerous neon electric light signs brightened the business district when night drew near. Memorial Park, an 11-acre recreation area on the east shore of St. James Lake, was utilized constantly. The City Park in the business district drew citizens downtown to enjoy the sounds of a weekly concert by the City Band. 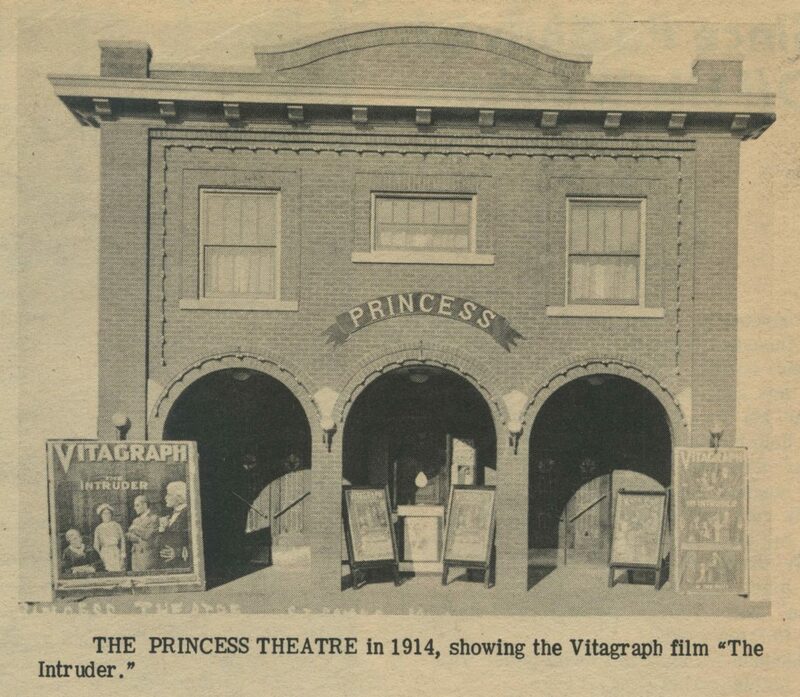 The new gymnasium-auditorium attached to the high school in 1929 was an additional draw for townspeople who supported arts and athletics. The community had a volunteer fire department, an active Commercial Club and ten churches. 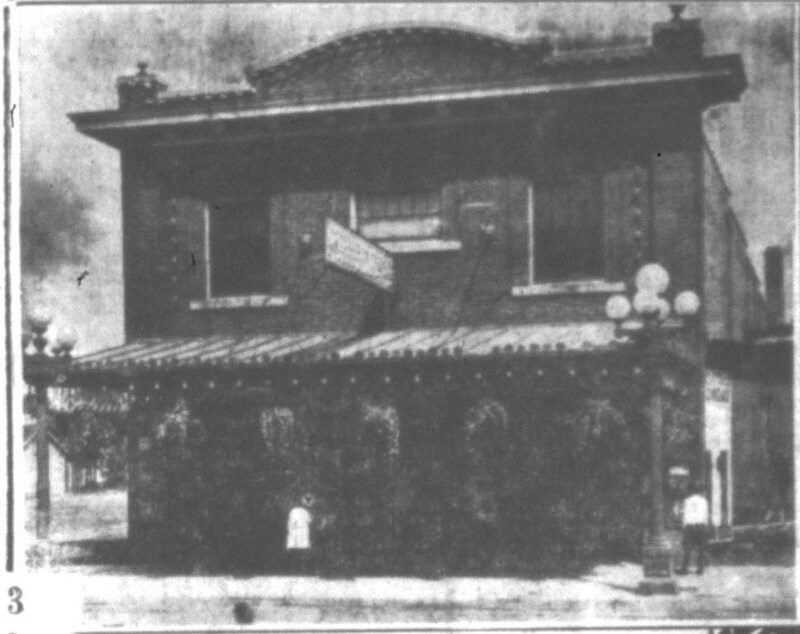 The Omaha Railroad division office was located in St. James with a dispatcher’s office serving all lines west of the Twin Cities. Six passenger trains and many freight trains served this city on the Omaha lines, while the M. & St. L. railroad had daily passenger and every other day freight service. Mass transit was abundant with four buses serving the city daily. 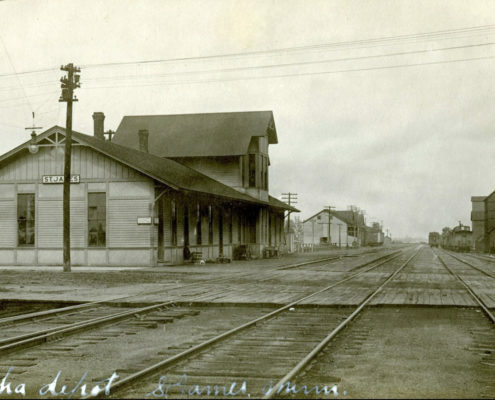 Although the railroad can claim credit for bringing St. James into existence, the people of St. James made sure the city took on a life of its own with vision and courage to create a home for all and value in the community. 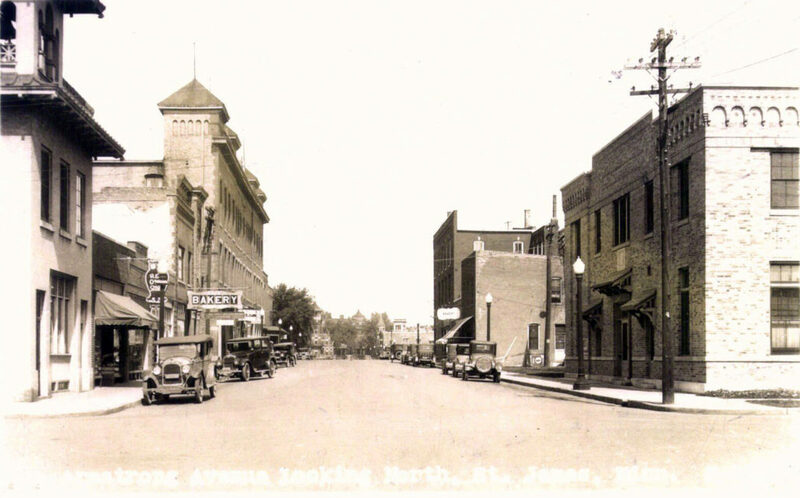 Still a railroad town a century and a half later, St. James continues to be a community where all citizens enjoy opportunities to work and play. 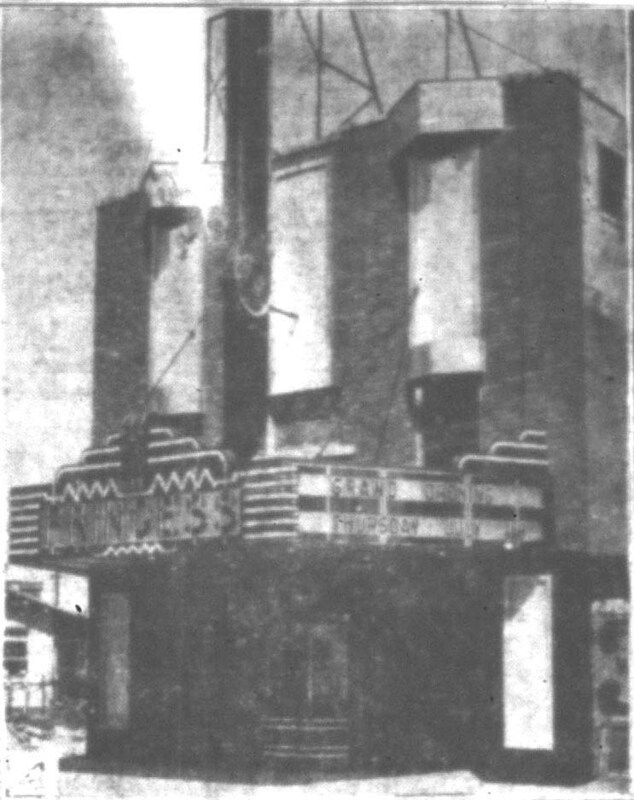 Information was obtained from an article in the 1941 St. James Plaindealer written for the 71st anniversary celebration.